Want to have a comfortable home and away from the bustle of traffic ? 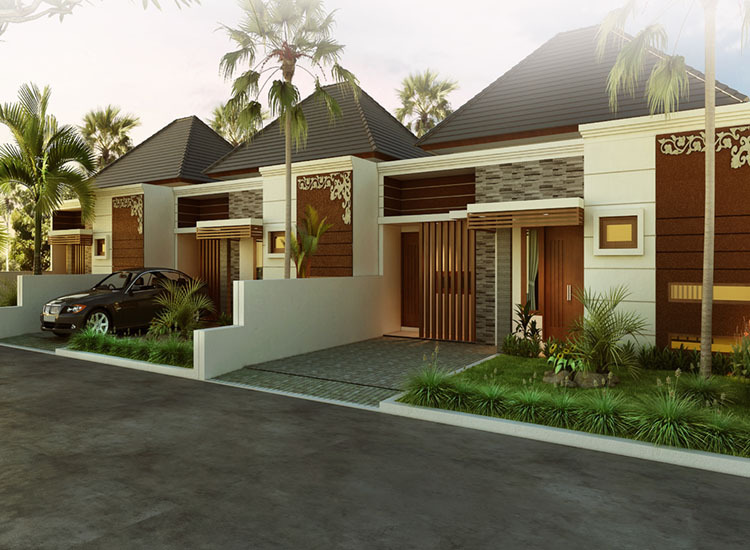 Or do you just want to have a residential house in Bali ? 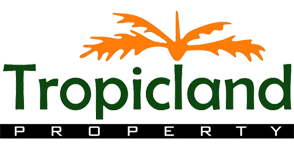 Here, in Tropicland Residence you can get it. You just need to contact our sales office for clear information also terms and condition what is needed. Do not wait anymore, realize your dream to have a comfortable place to stay that you desire.